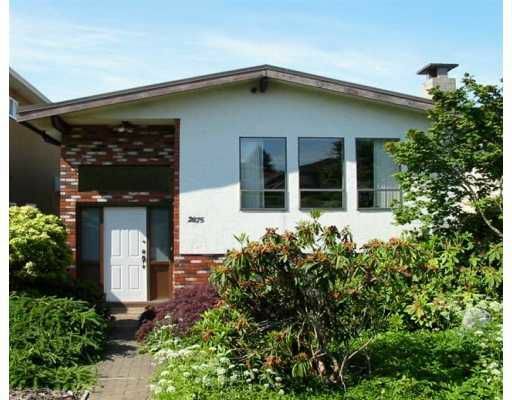 Classic Vancouver Special in the Renfrew heights with 5 bedrooms, 3 bathrooms an d 2 kitchens. This home has been updated. It also has a large sundeck and views of the North shore Mountain. This is perfect for your growing family, close to R enfrew community centre, with swimming pool and library, walking distance to the schools and transit.